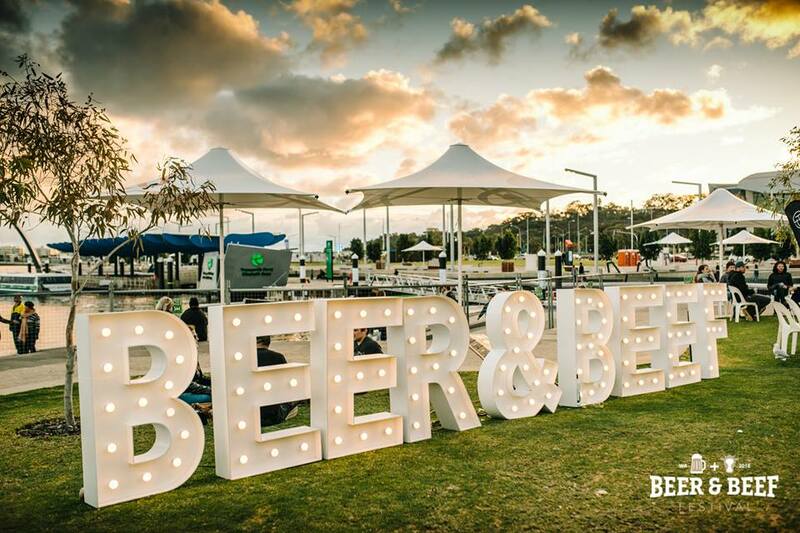 The Beer & Beef Festival is back - and we are already drooling! 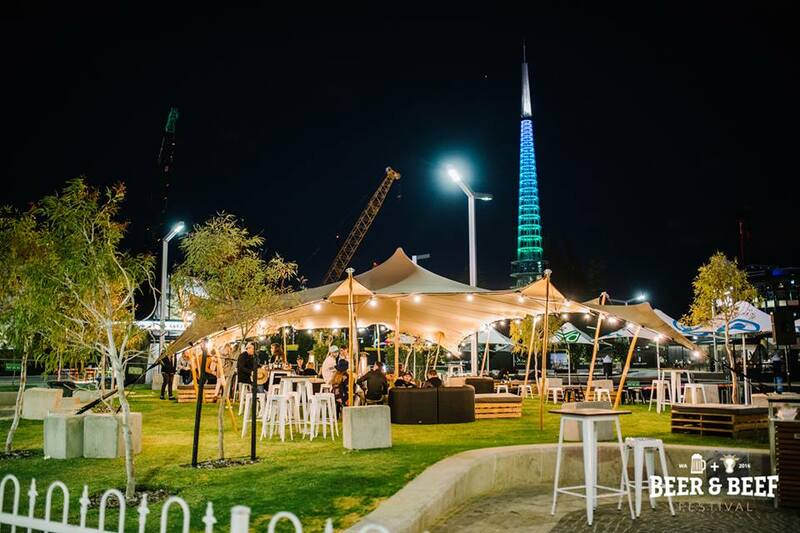 With over 20 of the finest beer producers and more than 17 pop-up beef restaurants and food trucks on offer, the festival promises to make for a memorable evening. So we guess you might need these 40 tips for partying at the festival as well! 1. Purchase tickets online to avoid missing out. 2. Tickets are limited on the door. 3. And it’s $5 cheaper to buy online! 4. Ticket booths open from 10:45 am. 5. Festival gates open at 11 am. 6. Mums and dads, feel free to bring your children with you. 7. The entry is free if you're under 18. 8. Guests with a companion card are always welcome. 9. Your carer is free of charge. 10. Beer & beef masterclasses are on offer. 11. It’s okay if you don’t drink beer. 12. Because they have cider, cocktails, and wine. 13. Free drinking water is available. 14. The festival is still going ahead unless there is extremely dangerous weather. 15. Keep your fingers and toes crossed for dry weather! 16. Prepare any waterproof jackets. 18. Stick with comfortable shoes unless you're an absolute high heels pro. 19. Pick some warm clothes. 20. Might need an umbrella and raincoat as well. 21. Early birds get the parking space. 22. We reckon public transport though. 23. The festival is entirely cashless! 24. Check the menu before you go, esp. if you are allergic to a particular food. 26. Set a spending limit. 28. Pace yourself: eat enough to feel comfortable, have a few drinks with friends, and enjoy some live music until you're hungry for more. 29. Oh, they serve desserts too! What a memorable finish! 31. And don't get drunk too early. 32. ALSO, DON'T DRINK & DRIVE AFTERWARD! 33. Show up early as your favorite always sells out quickly. 34. 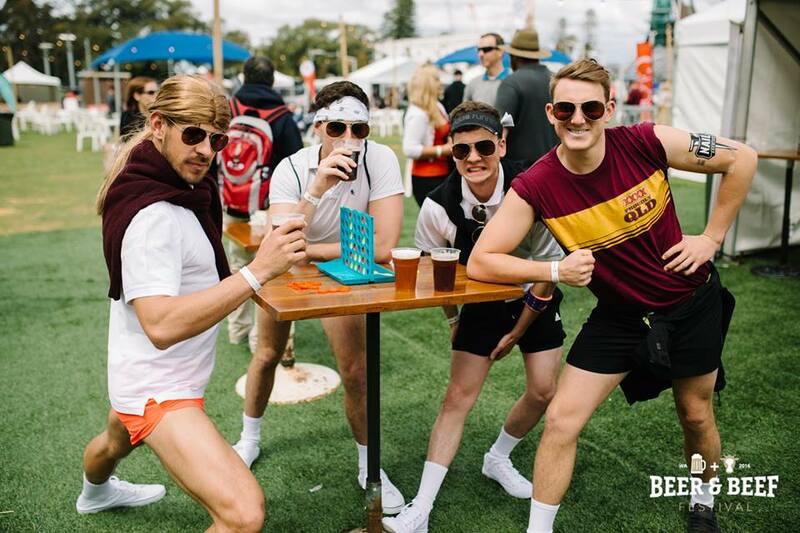 Get your gang together to maximize the experience. 35. Bring your picnic blanket along; then your seat is secured (no chairs, please). 36. Remember to pick a comfy spot. 37. Drink a lot of water. 38. Fully charge your phone. 39. Check out the official Facebook page for more information. 40. And most importantly, have fun at the Beer & Beef Festival!